The Chorus CC 700 centre speaker offers excellent audio consistency thanks to its dynamic qualities of linearity and timbre. The Chorus CC 700 has also been designed to achieve perfect directivity curves. Its objective: To overcome the limitations of the traditional two-way centre speaker and achieve very good 3D image stability. This makes it possible to avoid the dialogue "megaphone" effect, finally achieving a voice quality and harmony that are truly exceptional, in relation to background sounds. 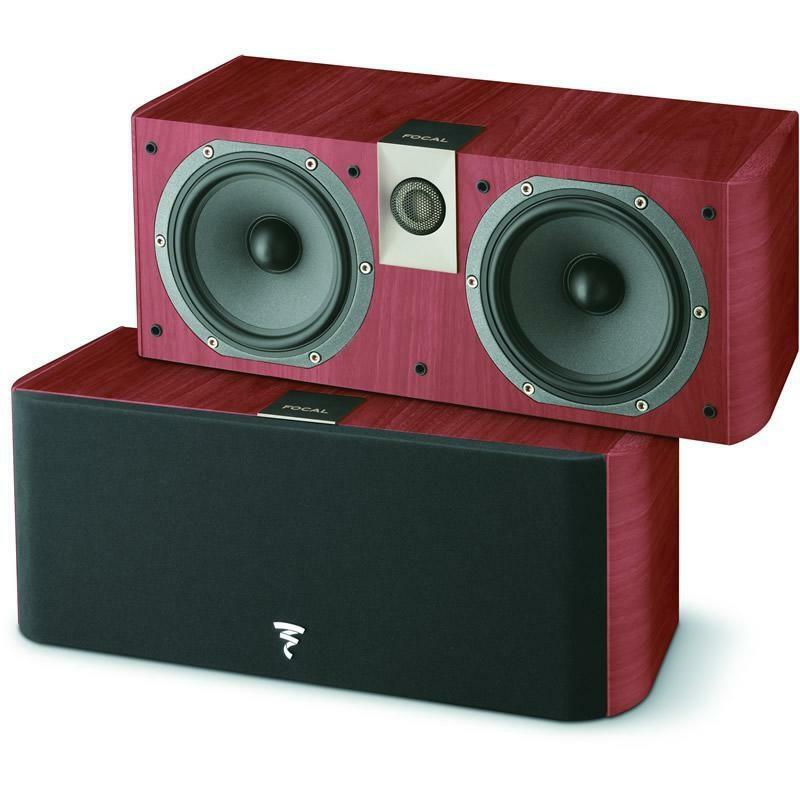 Additional Information Compact sealed cabinet; Solid MDF construction up to 1" (25mm) width; Speakers designed, developed and manufactured in France by Focal; Exceptional audio and manufacturing quality in this price range.